For 25 years, Maria Hinojosa has helped tell America’s untold stories and brought to light unsung heroes in America and abroad. 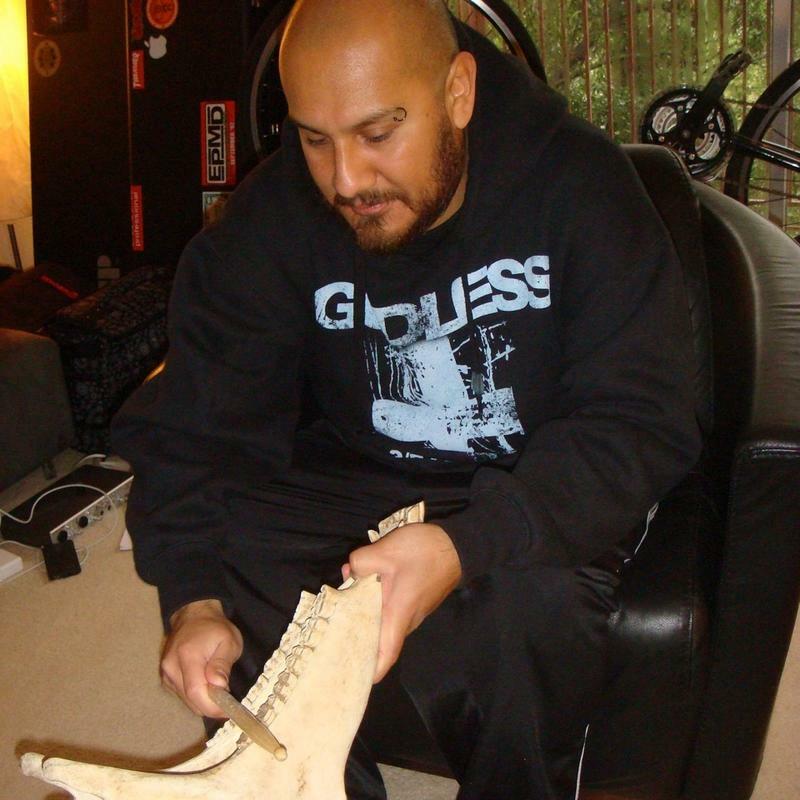 In April 2010, Hinojosa launched The Futuro Media Group with the mission to produce multiplatform, community-based journalism that respects and celebrates the cultural richness of the American Experience. She is currently reporting for “Frontline” on immigration detention. 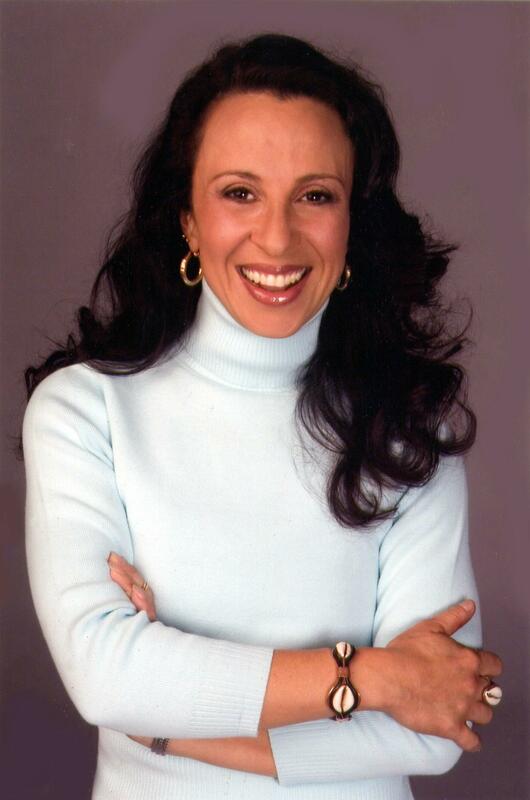 As the anchor and managing editor of her own long-running weekly NPR show, Latino USA, and anchor of the Emmy Award winning talk show Maria Hinojosa: One-on-One from WGBH/ La Plaza, Hinojosa has informed millions of Americans about the fastest growing group in our country. Previously, a Senior Correspondent for NOW on PBS, and currently, a contributing Correspondent for Need to Know, Hinojosa has reported hundreds of important stories — from the immigrant work camps in NOLA after Katrina, to teen girl victims of sexual harassment on the job, to Emmy award winning stories of the poor in Alabama. Her investigative journalism presses the powerful for the truth while giving voice to lives and stories that illuminate the world we live in. Hinojosa has won top honors in American journalism including 2 Emmy’s, the Robert F. Kennedy Award for Reporting on the Disadvantaged, and the Edward R. Murrow Award from the Overseas Press Club for best documentary for her groundbreaking “Child Brides: Stolen Lives.” In 2009, Hinojosa was honored with an AWRT Gracie Award for Individual Achievement as Best TV correspondent. In 2010 she was awarded an honorary degree, Doctor of Humane Letters, by DePaul University in Chicago, as well as the Sidney Hillman Prize honoring her social and economic justice reporting. 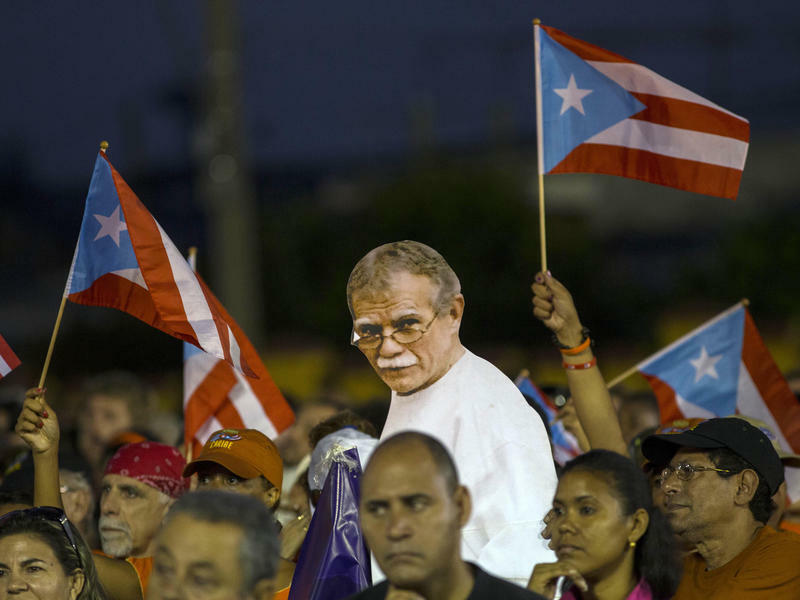 Celebrities, politicians and activists, ranging from Bernie Sanders to Hamilton creator Lin Manuel Miranda and Archbishop Desmond Tutu, are asking President Obama to grant clemency to a man who was part of a militant group that fought for Puerto Rican independence. 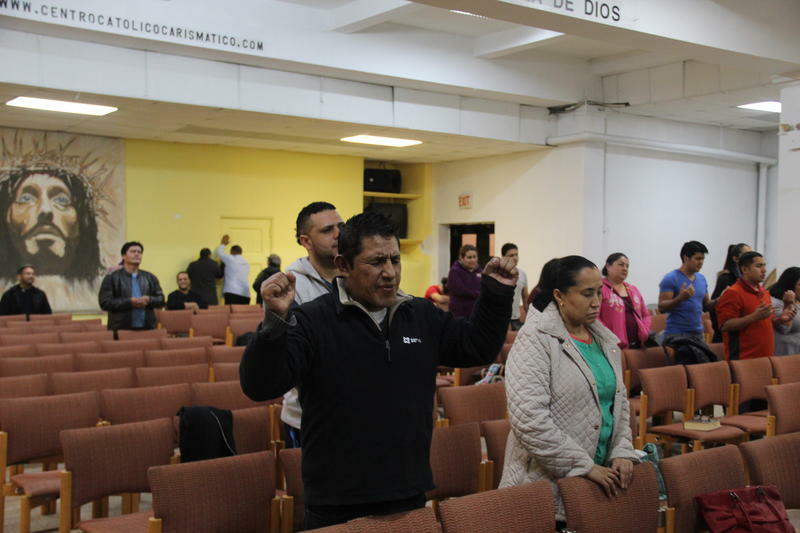 In the Saint Anthony of Padua Church in the Bronx, Wednesday night is prayer meeting night. Fifty people gather in the spare assembly room for a ceremony that looks very different from a Catholic Sunday Mass. For one thing, the service is led by a woman rather than a male priest. She preaches excitedly while a rock band of young Salvadoran immigrants backs her up. Some people in the audience hold up their hands; others are swaying gently. There are tears in the crowd. Suddenly, the woman stops speaking in Spanish and begins speaking in tongues. We love hearing stories of how you straddle all the different cultures in your life. That's why we're sharing this report, about retro-acculturation, from our friends at Latino USA. The process of integrating into mainstream America is a complex one if you are an immigrant. Often, people lose touch with their country of origin. But for people like Marco Polo Santiago, the reverse is also true. Second, third and fourth-generation immigrants are seeking out their roots and creating a trend of their own.